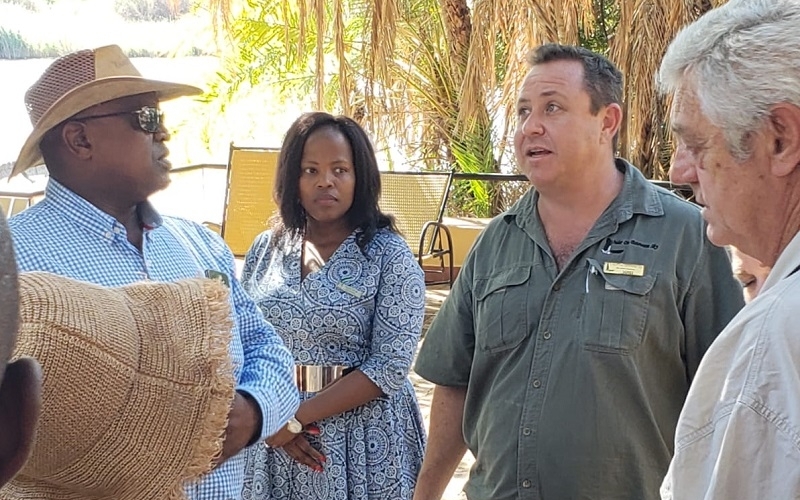 Last month, Chobe Safari Lodge hosted His Excellency President Dr Mokgweetsi Masisi, Botswana’s First Lady Ms Neo Masisi and other dignitaries of the Botswana government, who were meeting with the Centre for African Resources Animals, Communities And Land (CARACAL), a non-profit and non-governmental organisation based in Northern Botswana. 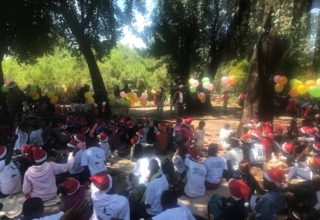 As part of the tour led by the President and First Lady with CARACAL, the group gathered for a buffet lunch above the cocktail bar at Chobe Safari Lodge to review some of the projects they are running in the area to aid in community development and empowerment. 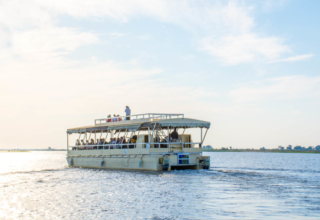 Afterwards, they were treated to a boat cruise on the magnificent Chobe River giving them the opportunity to view the wildlife of Botswana’s northern region with our experienced guides. 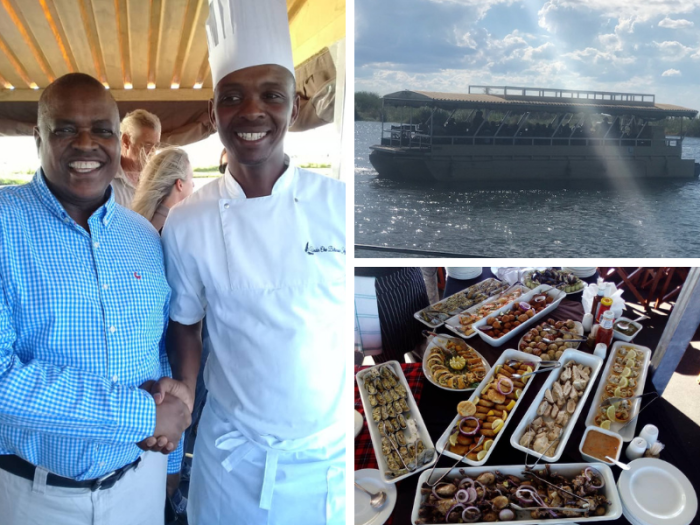 They were treated to afternoon snacks on-board with the Head Chef of the à la carte restaurant at Chobe Bush Lodge, Kagiso Hlabano. 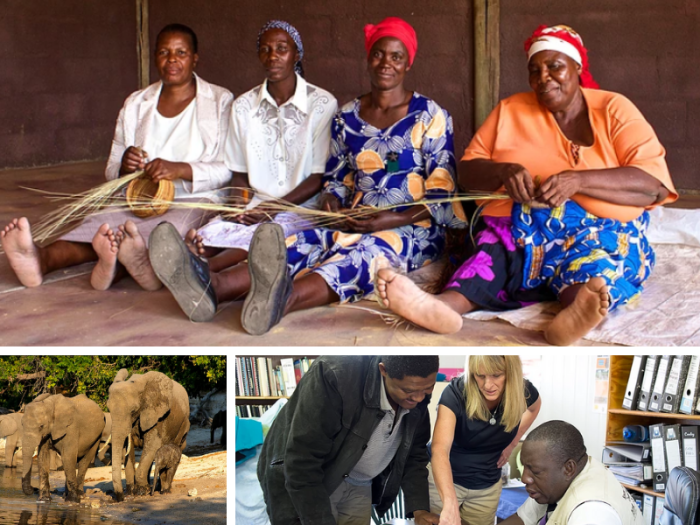 CARACAL focuses on developing the livelihoods and capacity of local communities as well as securing the health of the ecosystems which communities depend on. 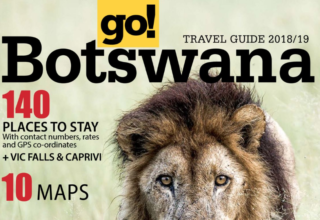 The organisation has been operational for about 20 years, continually aiming to support the government in building Botswana and securing a better future for Batswana. 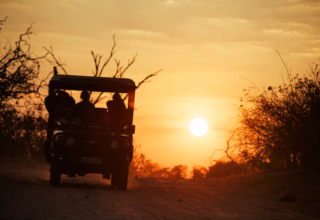 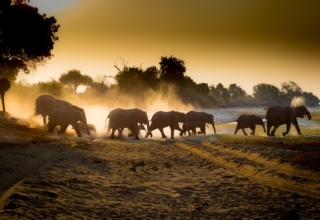 To experience all that Chobe National Park has to offer in terms of wildlife, local community spirit and hospitality, chat to us about staying at one of our lodges based here.